The majestic views of the Adirondack mountains can now hang from the branches of your Christmas tree! 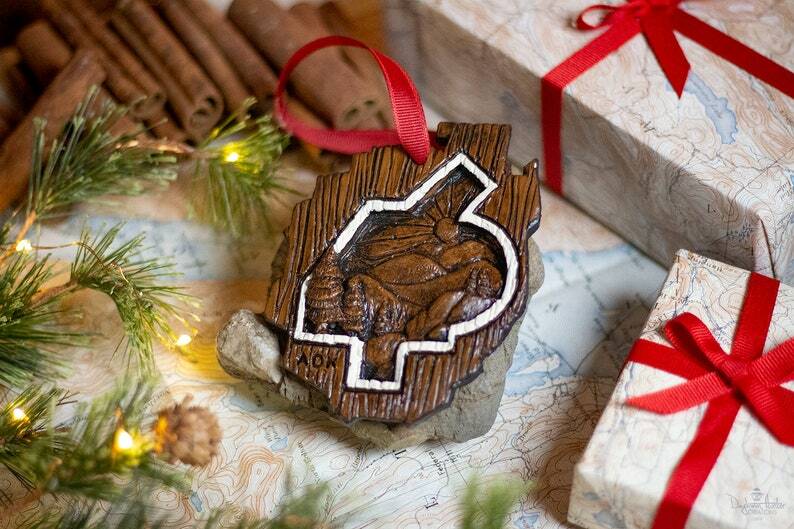 This charming ADK ornament is shaped like the national park with a picturesque carving of the high peaks inside the number "46". Celebrate your ADK love during the holidays or give the perfect gift to the hiker in your life! Each ornament hangs from a 4 inch red ribbon and is a custom-painted plaster cast of a hand-carved original. 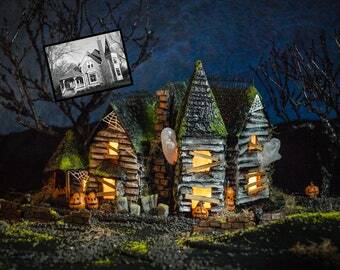 This unique holiday decor is embellished with small mountain skyline details and the texture of wood grain. They weigh a little under 2 ounces, so be sure to hang from a sturdy branch.